Complex says: In a 2006 VIBE interview Lupe claimed he had been holding guns since he was a baby, so it wasn't far fetched that the always-socially-conscious rapper would make a point by releasing "Heat Under The Baby Seat." The song makes a mockery of the American gun control system by placing kids in fictional situations that mimic some of the headlines that could be read in the newspapers around that time. The song didn't necessarily reform gun laws, but it did hold up a mirror to America showing just how ugly things had gotten. 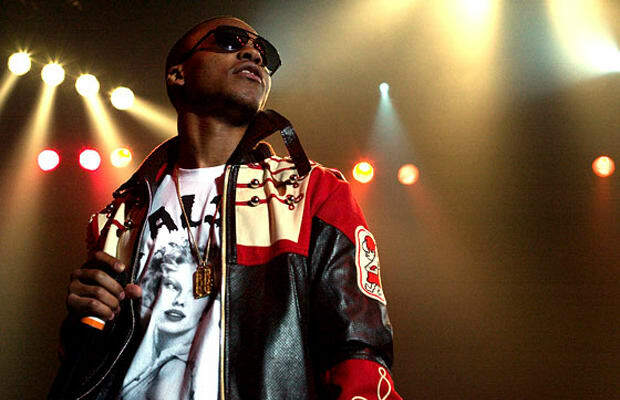 Lupe would later use this mixtape cut as an intro to his song “Little Weapon” off The Cool.